Larry R Cook & Associates, PC is a Houston-based financial valuation and business advisory firm serving clients locally and nationwide. The firm was founded in 1996 by Larry Cook with a mission of assembling some of the city’s top talent in finance and accounting and providing financial services that reach far beyond those of traditional accounting firms. Our team is highly experienced and incredibly diverse. We’ve started and owned businesses and worked as Treasurers, Controllers, and VPs of Corporate Development. We’ve been Tax Consultants, Business Appraisers, and CPA’s at large firms nationwide. We pride ourselves in being active in our local community and within our profession, and our upcoming speaking engagements and other firm news can be found on the LCOOK Blog. 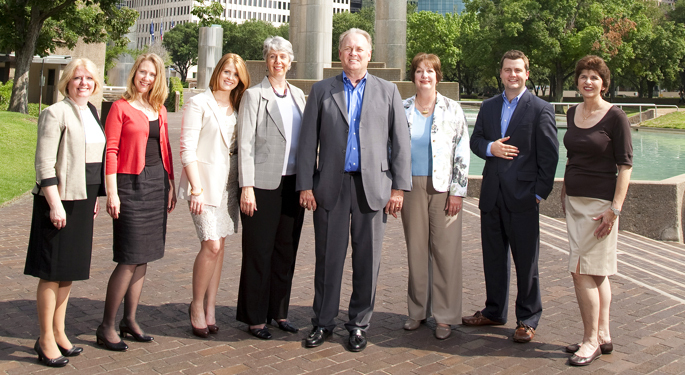 Our firm is intentionally small, allowing us to provide hands-on service from top-tier talent. Our goal is to look at each situation from a unique perspective and find innovative solutions for the challenges facing our clients.